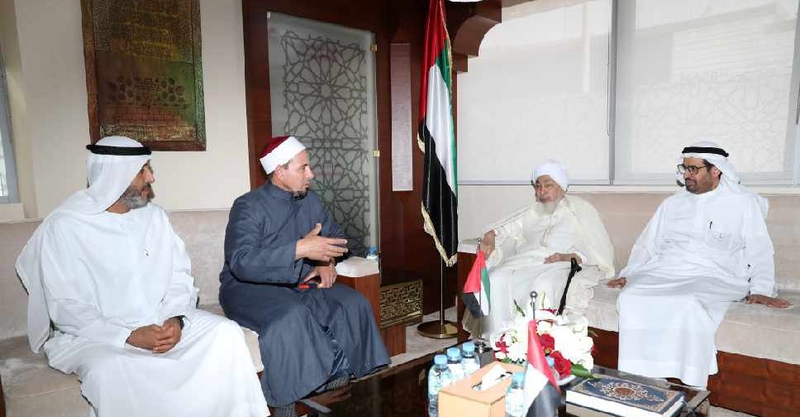 Sheikh Jamal Fouda, the Imam of Al Noor Mosque in Christchurch, met with government officials in Abu Dhabi on Tuesday night. He said the UAE took the initiative to ensure the safety of the Muslim community in New Zealand following the attacks. The Sheikh also said that the UAE ambassador to New Zealand was one of the first to call after the tragedy. A UAE delegation visited Christchurch last month following the incident, which left 50 people dead.